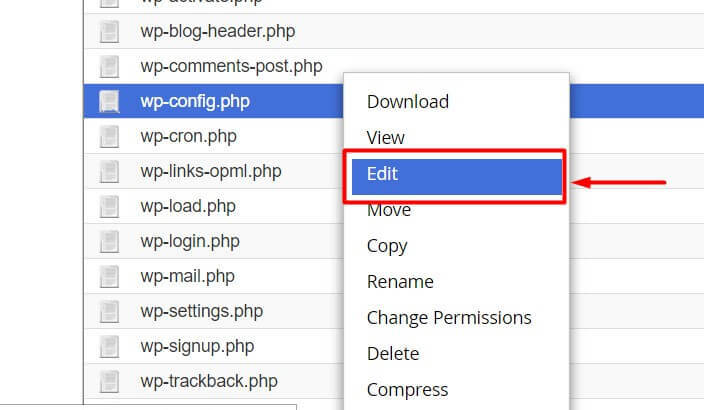 Home » How to change wordpress admin panel password from cpanel? 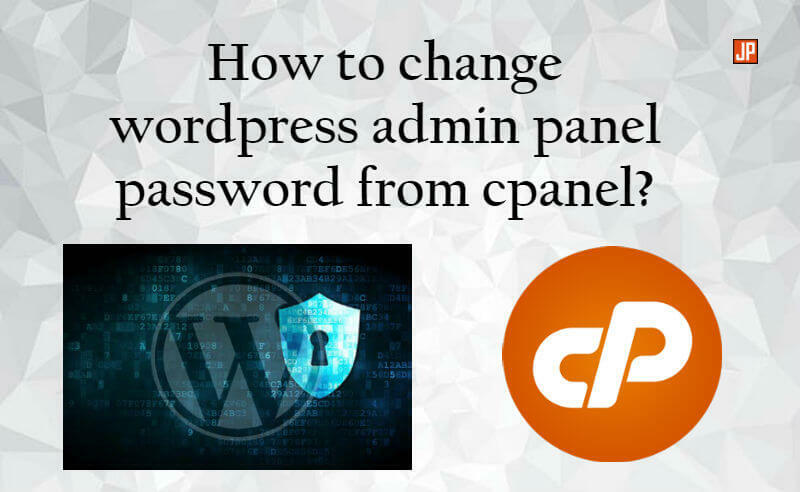 In this tutorial, I will show you how to change WordPress admin panel password from Cpanel with 9 easy steps. Sometimes WordPress users forget their admin panel passwords and can’t access the admin panel. So I have created this tutorial for that user who is facing this type of issue. 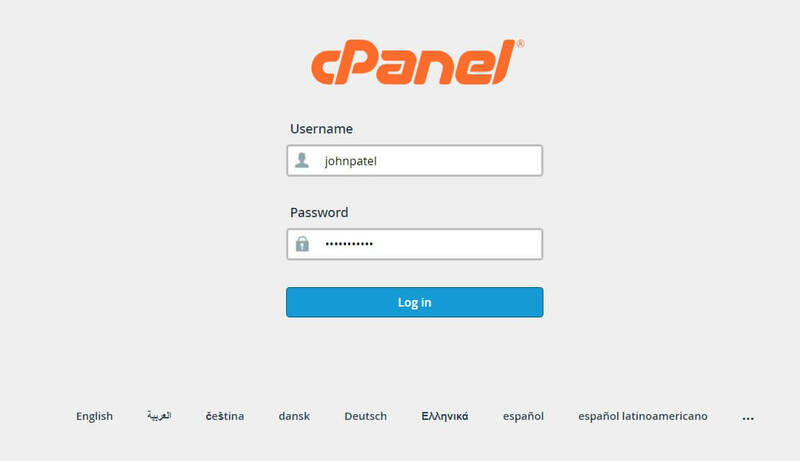 The first step is to log in to your Cpanel with your username and password. If you don’t know the Cpanel URL of your website then try “http://yourwebsite.com:2082”. This URL is work for most of the case. If you still can’t access the Cpanel, please contact your hosting provider. See the screenshot for how Cpanel looks like. The second step is to find your database name. If you have only one database then you don’t need to follow this step. 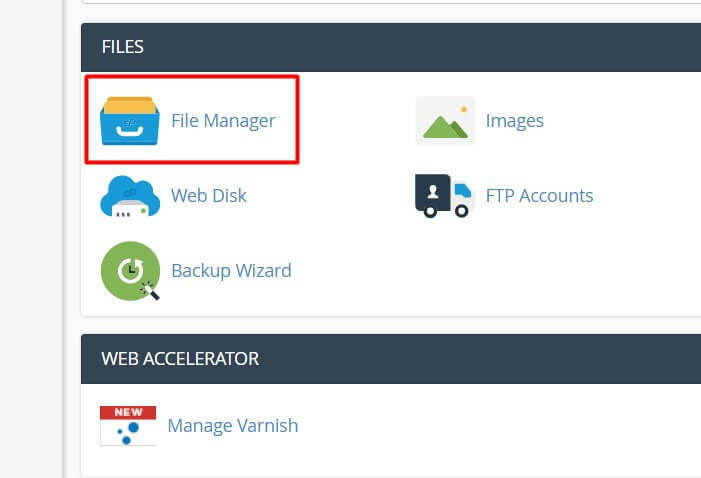 For finding the database name we need to go in “File Manager”. See the screenshot for how File Manager looks like. 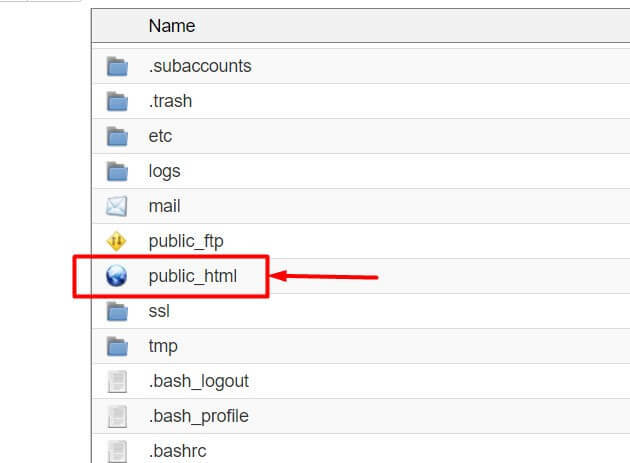 When you reach in File Manager then find the “public_html” and click on it. Next step is to find the “wp-config.php” file. 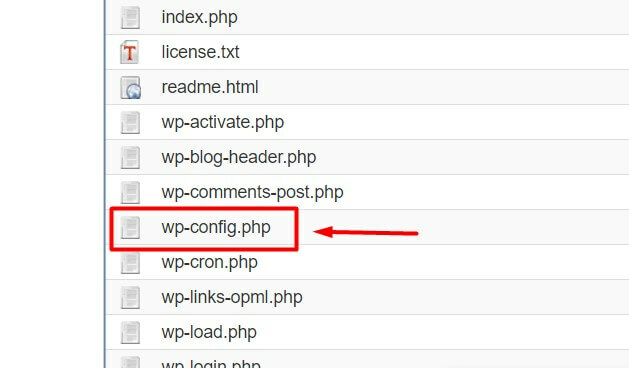 Then right-click on “wp-config.php” file and you will see the “Edit” option there. Now, you will see some code in the file. Next step is to find “define(‘DB_NAME’, ‘Your Database’)”. That’s your database name. 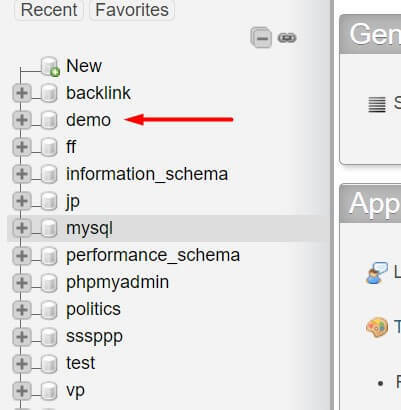 In below screenshot “demo” is our database name. The third step is to come back to the Cpanel root. Now find “phpmyadmin” and click on it. See below screenshot. 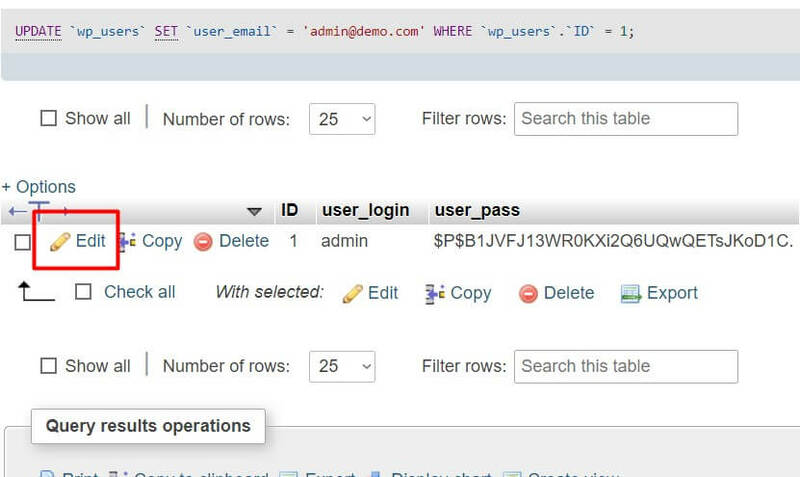 In PHPMyAdmin, you will see the list of the database in the left sidebar. Find your database there and click on it. When you click on the database you will see many tables will come at the right side. 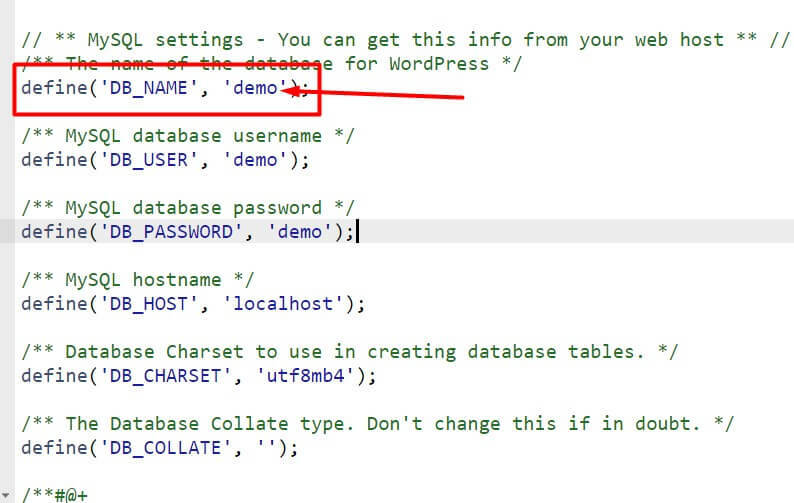 Now find the “wp_users” table and click on it. 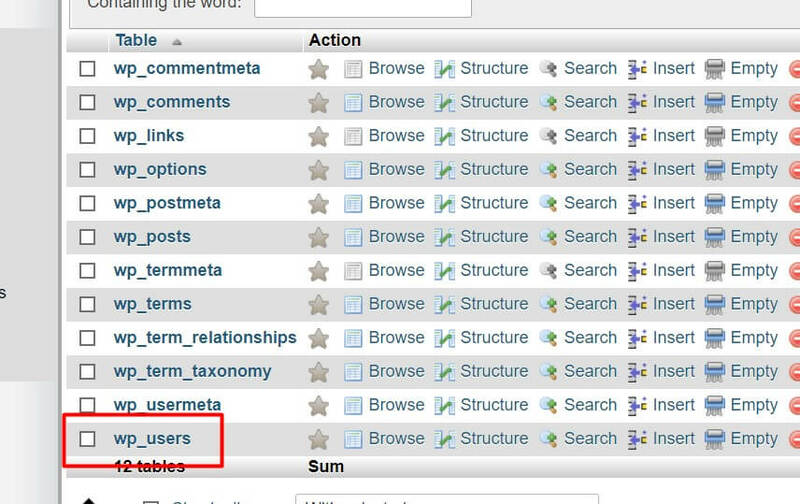 After click “wp_users”, you will see the list of all users. 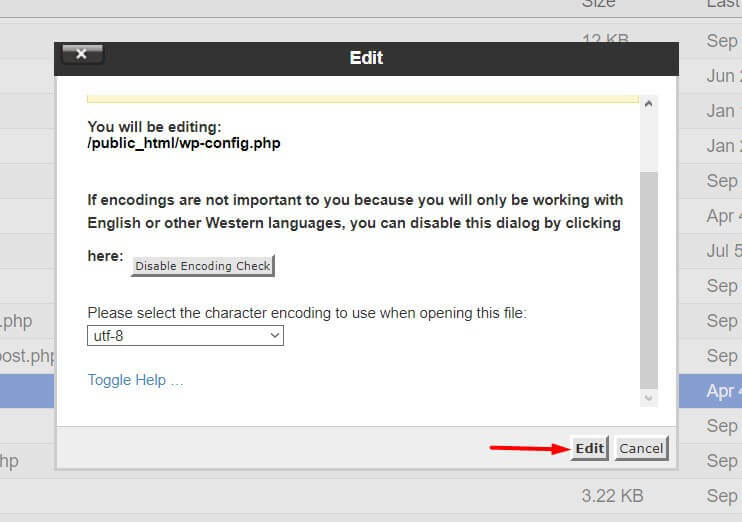 Now click “Edit” button for change wordpress admin panel password from cpanel. Then you will see some rows with details. 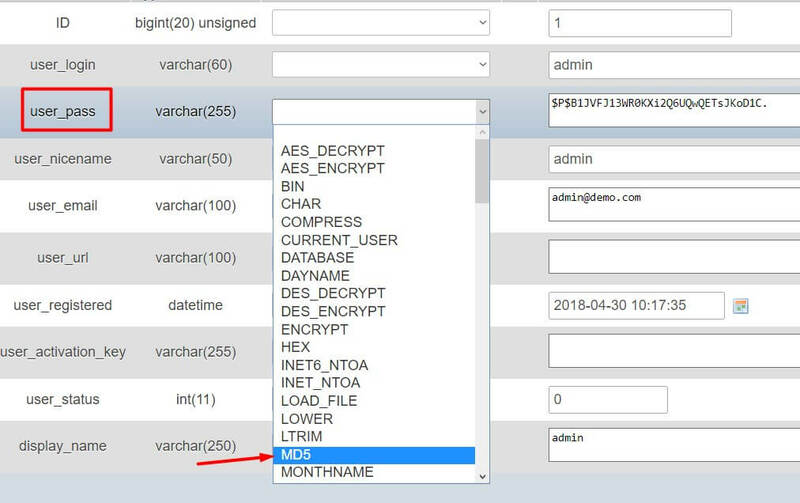 Now find the “user_pass” row and select “MD5” option. See the screenshot. 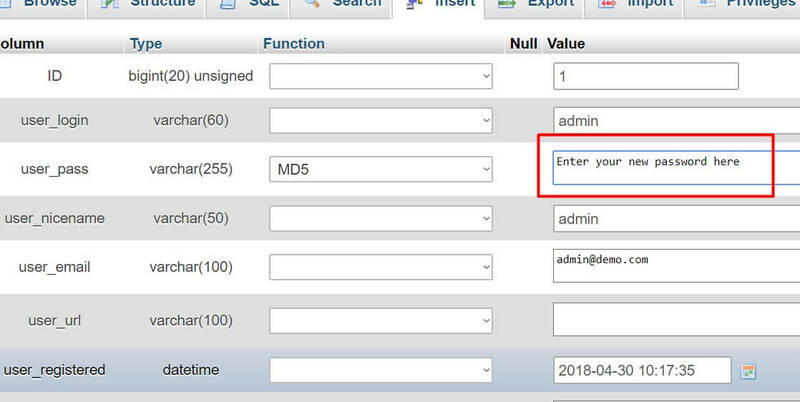 After select “MD5” option you can remove the old password and enter your new password in that field. 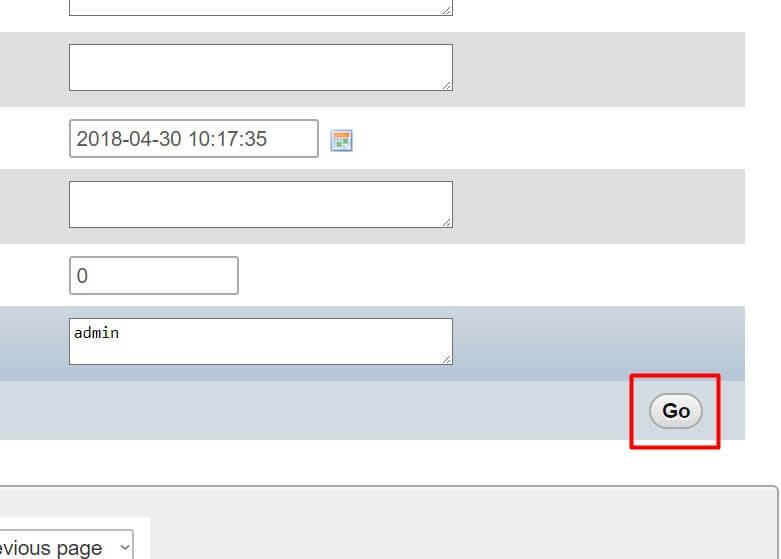 you can change username also by change user_login row field. In our case “admin” is our username. Now all set and click on the Go button. And the password is now changed. 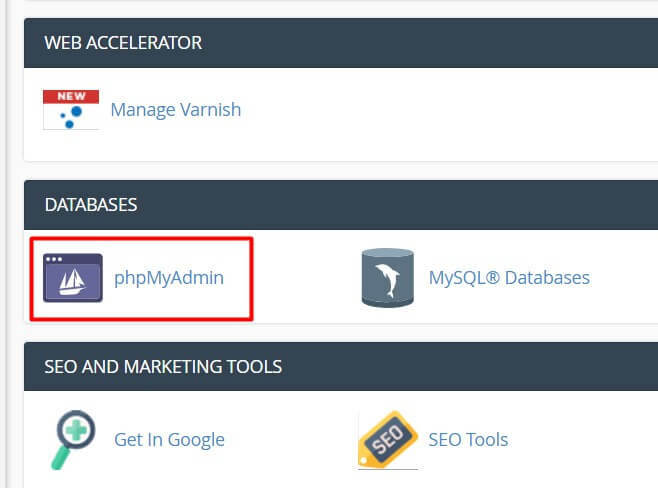 By following these 9 steps you can change WordPress admin panel password from Cpanel very easily. Convert HTML to pdf in PHP? I hope you will like this tutorial and enjoyed it. If you have any questions then please comment below your question or contact me by contact us form. Don’t forget to share this post with your friends.